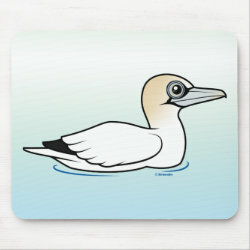 Northern Gannets are large seabirds. 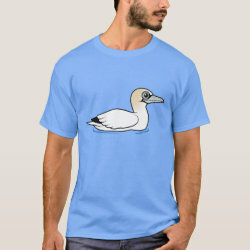 Like some species of gull, they go through several plumage phases before reaching maturity. 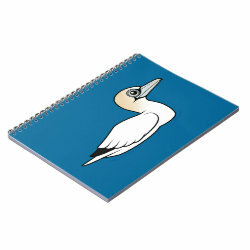 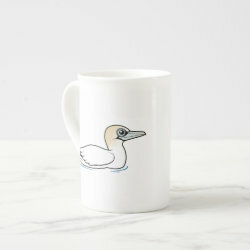 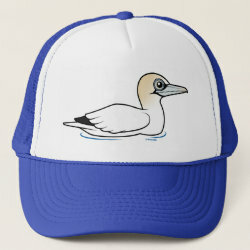 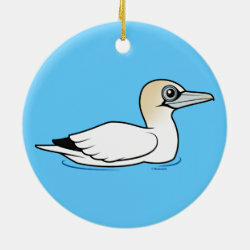 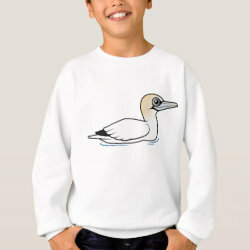 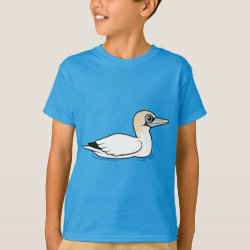 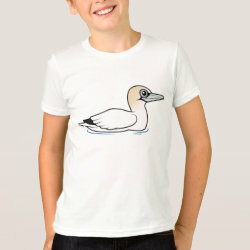 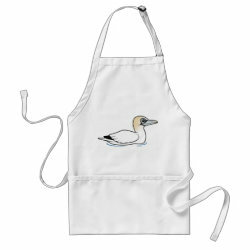 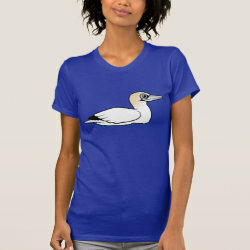 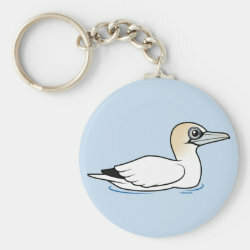 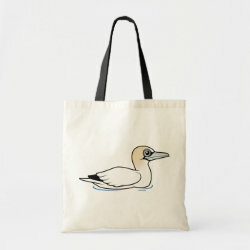 This cute original design shows an adult Northern Gannet in breeding plumage swimming on the ocean surface. 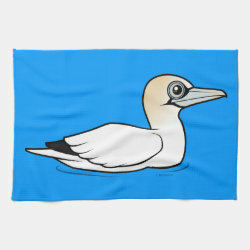 Swimming Northern Gannet Kitchen Towel 16" x 24"